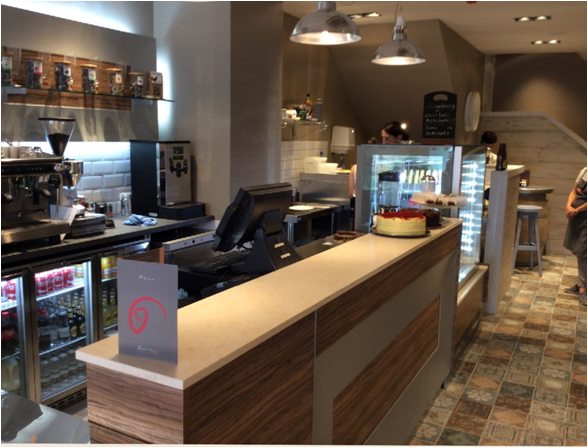 Clair adores the Italian way of life, the friendliness of its people, the wonderful aroma of roasted coffee and of course, the amazing gelato. 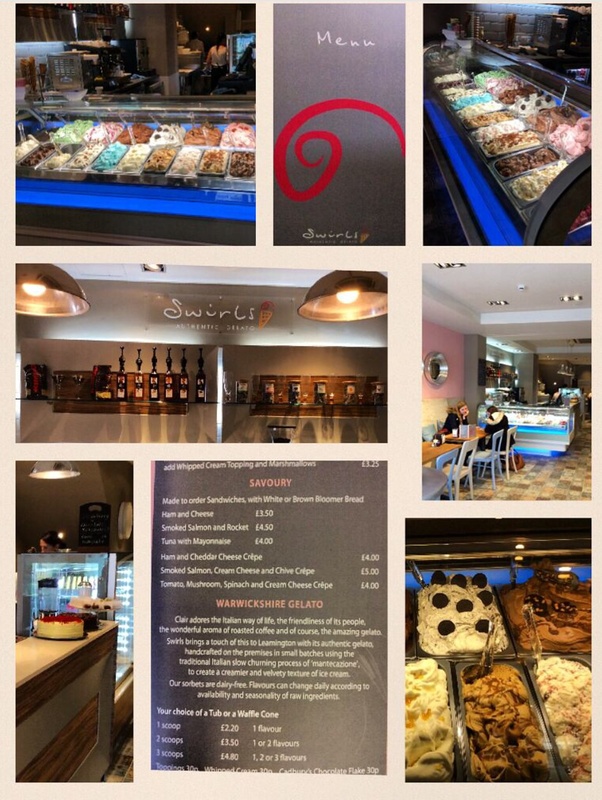 Swirls brings a touch of this to Leamington with its authentic gelato, handcrafted on the premises in small batches using the traditional Italian slow churning process of ‘mantecazione’, to create a creamier and velvety texture of ice cream. 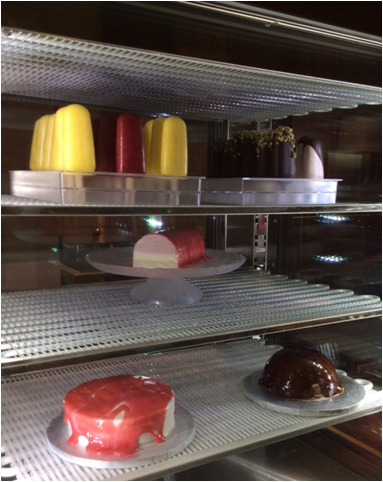 There are 20 flavours to choose from, 4 varieties of handcrafted sorbet lollies and handcrafted gelato cakes. 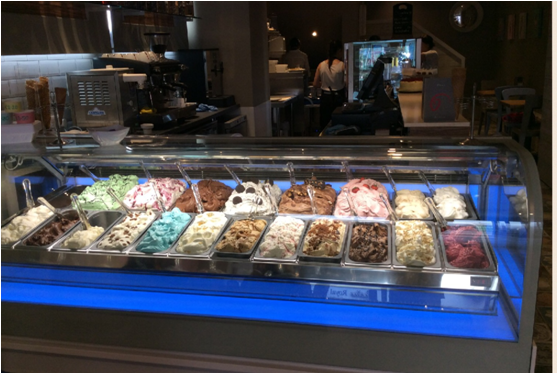 In order to compliment the authentic gelato Clair was lucky to source an equally enthusiastic baker in London to produce cakes for Swirls. Their sorbets are dairy-free. Flavours can change daily according to availability and seasonality of raw ingredients.